Built environment organisations call for urgent action on issues such as consumption, innovation and infrastructure to prevent UK slipping behind other nations on poverty, equality and the environment. A new report released today (3 July 2018) has highlighted the UK’s inadequate performance against the United Nations Sustainable Development Goals (SDGs), including those for the built environment. Population Matters will hold its annual conference in London on 3 March 2018. Entitled Climate change and us: more feet, more heat? Its theme will be population growth and its impact on climate change. A panel of experts and campaigners will discuss the evidence, the problem and the solutions from a range of perspectives. For too long, population has been ignored from discussions and plans to tackle climate change, to devastating effect. However, last year, analysis undertaken for a plan to reverse global warming – Drawdown – identified family planning and the education of girls as among the top 10 workable solutions available today. We are pleased to contribute to an initiative like Drawdown with a conference focusing specifically on the link between population growth and climate change. It is urgent. Population needs to be at the core of discussions on how we are going to combat climate change, and part of the solutions. In 2017, more than a third of 50 Nobel prize-winning scientists surveyed by the Times Higher Education at the Lindau Nobel Laureate Meetings said that human overpopulation and environmental degradation are the two greatest threats facing humankind. Waste and over-consumption, especially by wealthy nations, is also putting a huge strain on the environment. 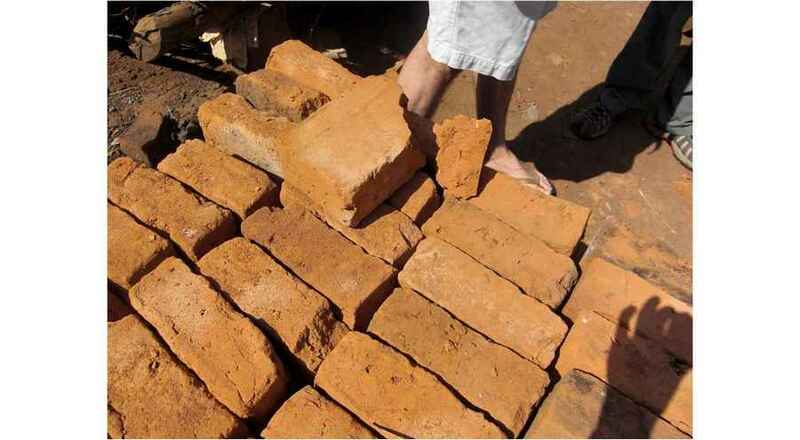 Those in the architectural/construction/property sectors must keep re-evaluating what tangible steps we can make to use less energy and materials. The event takes place on Saturday 3 March 2018, 2pm, at Conway Hall in central London. When you reduce carbon you can also reduce costs, but you need to consider it at an early stage. 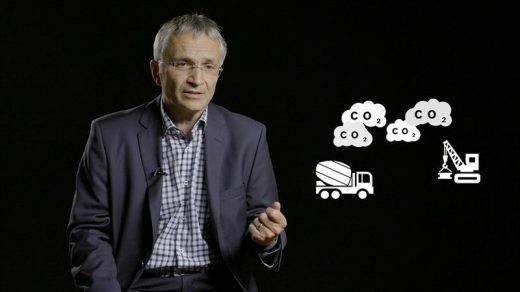 Mike Putnam, President & CEO of Skanska UK, is clear about what has to be done to reduce carbon in infrastructure projects. “You can’t just tackle carbon when you’re part way through a project – because the die is already cast. What you need to do is start up-front when you’re almost got a blank sheet of paper, and say ‘What can we do to take carbon out?’”, he says in the latest episode of Construction Climate Talks. Mike Putnam is also Chair of the Green Construction Board which developed the Infrastructure Carbon Review, which sets out a series of actions to achieve carbon reductions of 24 million metric tons per annum from the construction and operation of the UK’s infrastructure assets by 2050, yielding a potential net benefit of up to £1.46 billion per year. Mike Putnam says that it is also important to build a culture where everybody involved in the business and across the industry really understand what the green agenda is all about. “It’s only collaborating across the industry that will bring the whole industry up to a much higher level,” Mike Putnam says. The Construction Climate Challenge (CCC) is an initiative hosted by Volvo Construction Equipment to promote sustainability throughout the entire construction industry value chain and provide funding for environmental research. The Construction Climate Challenge is a part of the Volvo CE commitment to WWF’s Climate Savers Programme. A new research project seeks to develop a tool to identify and reduce carbon in the construction supply chain. The project is a collaboration between the University of Edinburgh Business School and Costain Group and is funded by the Construction Climate Challenge (CCC) initiative hosted by Volvo Construction Equipment. The Carbon Infrastructure Transformation Tool project (CITT) started from the need to solve two key problems facing the construction industry – the pressing need to reduce GHG emissions, and the highly fragmented nature of supply chains. “In large infrastructure projects there are large amounts of emissions at stake. The supply chain is also very fragmented, with many different stakeholders. It’s important to ensure we have a consensus across the whole chain to reduce emissions,” says Dr Matthew Brander, Lecturer at University of Edinburgh Business School and Project Manager for CITT. The research project seeks to develop and implement a tool that will help construction companies identify and reduce carbon. It will pinpoint opportunities to reduce carbon through innovation and supply chain engagement. It will also enhance the amount of communication and dialogue across the supply chain. “The tool will be integrated into current pricing processes and will allow us to have carbon and cost together. It will put the data in the hands of the right people at the right time in contractors’ processes which will allow them to make decisions to significantly reduce carbon. It will also push carbon further back towards the start of the design processes,” says Damien Canning, Head of Technical Sustainability at Costain Group and Industry Specialist for Carbon Management for CITT. The project is running for three years and the research will focus on carbon accounting methodologies, stakeholder engagement and social barriers to tool adoption, collaborative frameworks for efficient supply chain management, and decision analytics for project design under uncertainty. As the research is undertaken it will feed back into the development of the tool. There will be close collaboration between the researchers and the construction industry and live tests have been set up with real infrastructure projects. These will take place throughout the project. “The way to really drive this is to develop something with as much input from the industry as possible. This will help to raise standards significantly, and ensure consistency across the industry,” says Damien Canning. After the project is finished the open source tool will be publicly available and free to use, to enhance the possibility for it to be used by as many as possible. “The key is to get the industry to use this tool. Therefore it has to be accessible and easy to understand. You can develop the best tool in the world but if the stakeholders don’t want to use it, it’s not going to have much impact,” says Dr Matthew Brander. 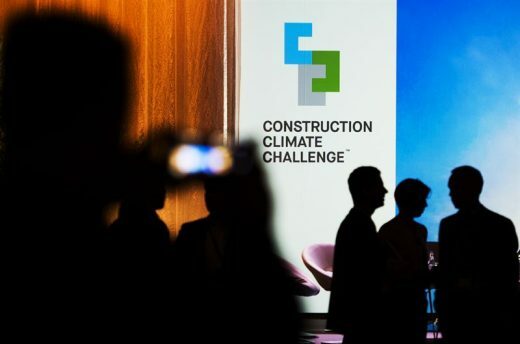 The Construction Climate Challenge (CCC) is an initiative hosted by Volvo Construction Equipment to promote sustainability throughout the entire construction industry and provide funding for environmental research. Through supporting and initiating research projects in relevant areas of construction, CCC acts as a bridge between the industry and sustainability research. During spring 2016 CCC launched a new call for major research projects. Two proposals were selected to receive funding. The Construction Climate Challenge is part of the Volvo CE commitment to WWF’s Climate Savers Program. 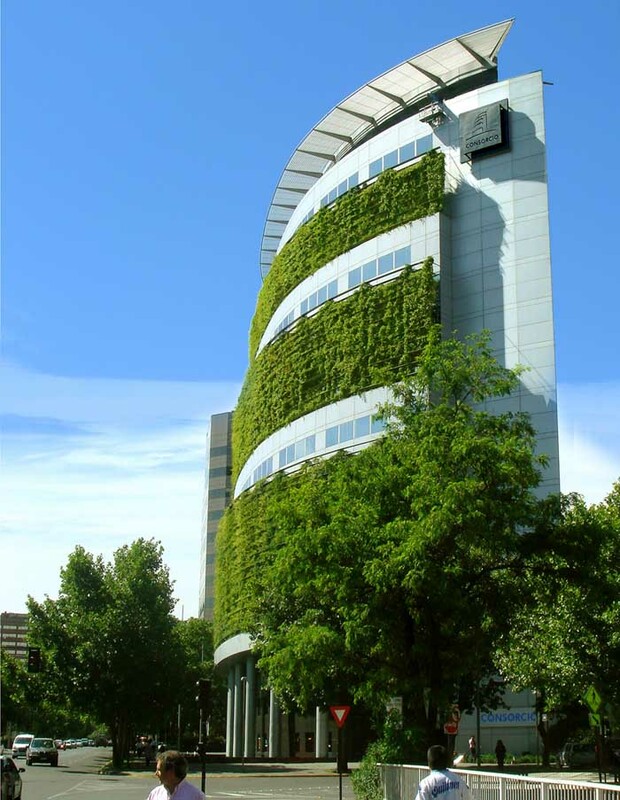 Volvo Construction Equipment is a Corporate Advisory Board member of the World Green Building Council. A controversial study that found there has been no slowdown in global warming has been supported by new research. Many researchers had accepted that the rate of global warming had slowed in the first 15 years of this century, reports the BBC today. But new analysis in the journal Science Advances replicates findings that scientists have underestimated ocean temperatures over the past two decades. With the revised data the apparent pause in temperature rises between 1998 and 2014 disappears. The idea of a pause had gained support in recent years with even the Intergovernmental Panel on Climate Change (IPCC) reporting in 2013 that the global surface temperature “has shown a much smaller increasing linear trend over the past 15 years than over the past 30 to 60 years”. But that consensus was brought into question by a number of studies, of which a report by the the US National Oceanic and Atmospheric Administration (Noaa) published in Science last year was the most significant. Researchers from Noaa suggested that the temperatures of the oceans were being consistently underestimated by the main global climate models. The authors showed that the ocean buoys used to measure sea temperatures tend to report slightly cooler temperatures than the older ship-based systems. Population growth increases damages to the environment and depletes natural resources. Therefore, human numbers should be reduced voluntarily to a sustainable level that enables an acceptable quality of life for all. 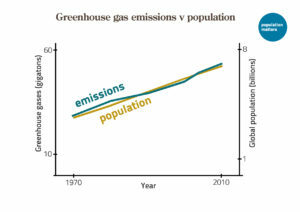 Population growth increases the number of wealthy carbon emitters and poorer climate change victims and hampers mitigation and adaptation efforts. In 2016, humanity used the sustainable resource output of 1.6 Earths. Given that human activity already exceeds Earth’s capacity to support it, Population Matters argues that population stabilisation should be strived for without delay. What can professionals in the AEC field do about this? Anyone involved in construction can help combat climate change by reducing energy and material usage but wihtout controlling population growth any impact will be limited. An overnight energy revolution might mean current population growth isn’t disastrous, but despite expanding alternative energ sources it doesn’t look likely at present. 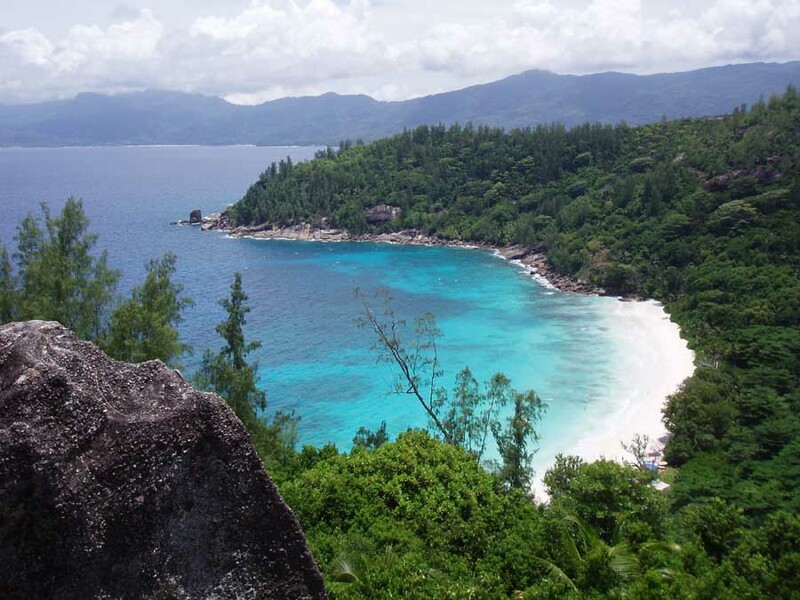 The new report – led by the universities of Stanford, Princeton and Berkeley – states that it is still possible to avoid a “dramatic decay of biodiversity” through intensive conservation, but that rapid action is needed. Depressing news, but as architects we have a chance to make major impacts on preventing climate change. Can we better the insulation requirements asked for by new tougher Building Regulations? 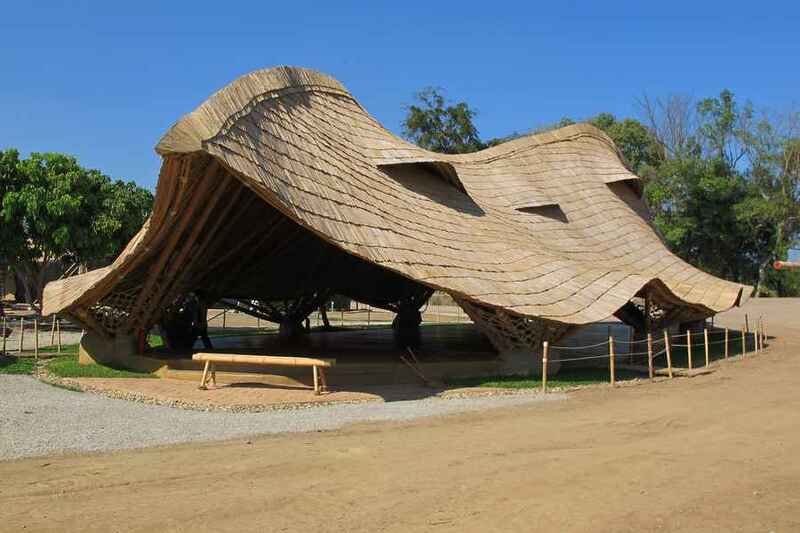 Did we check the plywood certificates to ensure the contractor sourced the material from sustainable forests? On refurbishments have we tried to re-use as much as possible rather than simply replace or build anew? Sometimes our little projects seem like drops in the ocean but what else can we do. When I was at secondary school in the 1980s I read the Gaia book (by James Lovelock, published 1979) from cover to cover twice and realised as a teenager the number one problem was overpopulation (so much comes from it, deforestation to over consumption of materials and increased pollution) and architects can do little about that, or can we? Home on the Pacific Coast of Costa Rica – light touch in nature, using timber, looks sustainable, is it truly? This is an architecture site so I won’t expand on this too much but improved education and health systems appear to improve country stability and typically a levelled off birth rate. Over the years we have actively promoted groups such as Article 25 and see it as our responsibility to not only remind readers of the positive work by built environment charities (and architects of say a clinic in Sudan) in improving people’s lives through ecologically-aware building but in the resulting iterations of community cohesion, population stabilisation and reducing negative impact on our planet. More positively it was relieving to hear the Pope recently linking humans to climate change, hopefully this can help activate and energise some global communities to work to save the planet. The encyclical, named “Laudato Si (Be Praised), On the Care of Our Common Home”, aims to inspire everyone – not just Roman Catholics – to protect the Earth, reports the BBC. The 192-page letter, which is the highest level teaching document a pope can issue, lays much of the blame for global warming on human activities. UN Secretary-General Ban Ki-moon welcomed the document, saying climate change was a “moral issue requiring respectful dialogue with all parts of society”. “The Earth has entered a new period of extinction, a study by three US universities has concluded, and humans could be among the first casualties. The report said vertebrates were disappearing at a rate 114 times faster than normal. With global climate talks underway in Doha a new report shows emissions continue to grow. It is increasingly unlikely that global warming will be kept below an increase of 2C (3.6F) above pre-industrial levels, a study suggests, reports the BBC. Data shows that global CO2 emissions in 2012 hit 35.6bn tonnes, a 2.6% increase from 2011 and 58% above 1990 levels. The researchers’ paper says the average annual increases in global CO2 levels were 1.0% in the 1990s but 3.1% since 2000. Recently, the World Meteorological Organization reported that greenhouse gases in the atmosphere hit a new record high in 2011. So what can architects do to assist? The RIBA Sustainability Hub includes sustainability information such as design strategies and case studies. Sustainable design aims to reduce the adverse effect of human activities on our world, particularly climate change. Our buildings and building operations are responsible for 45% of the carbon dioxide (greenhouse gas) emissions in the UK. Architects are a large part of the problem of tackling climate change, and consequently the solution – sustainable architecture. 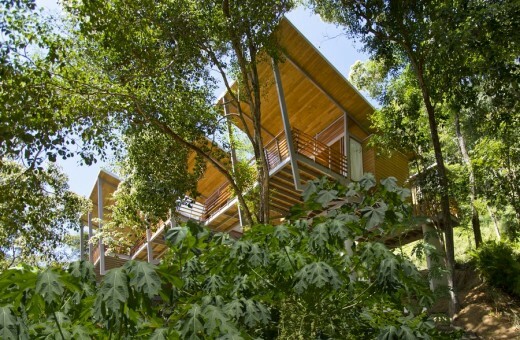 e-architect feature a series of eight videos from Green.TV about creating sustainable cities. 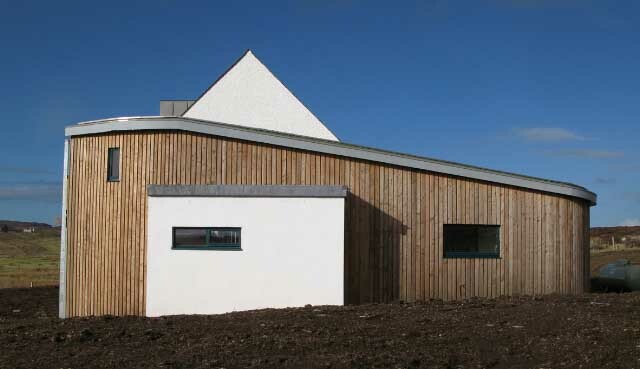 How do you involve the local community when developing your architecture projects? Why is capturing land value not more widely used as a way to finance infrastructure investments? What is the ideal density for a city to be sustainable? How are climate issues linked to urban planning and sustainability?